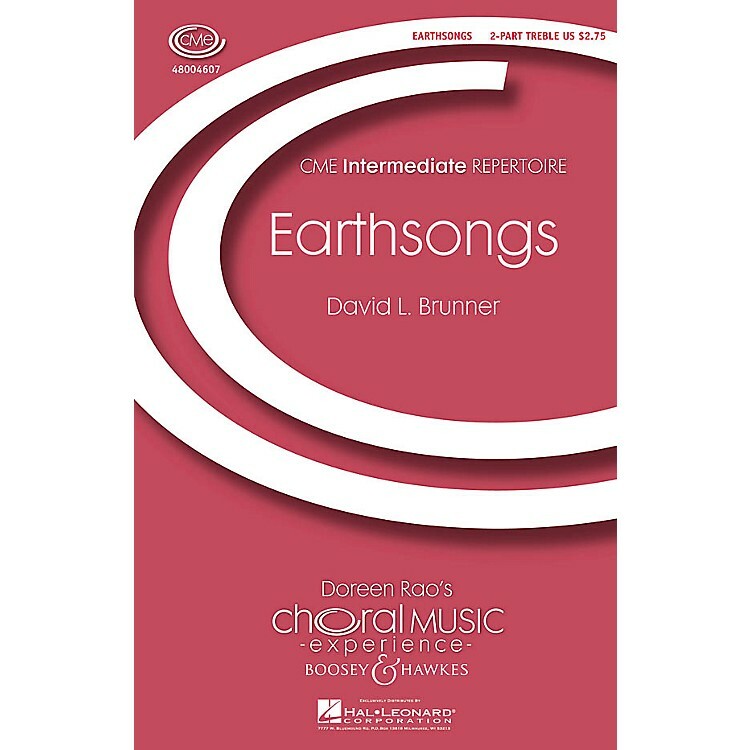 With Oboe, Piano and Finger Cymbals Earthsongs is a group of three pieces. The texts speak of the wonders of nature and of the importance of protecting the animals, caring for the plants and nurturing one another. The World is Full of Poetry is a text by the 19th century geologist James Gates Percival. In Safety and Bliss is a Buddhist writing from the Sutta Nipata. We join with the Earth is a text from the United Nations Environmental Sabbath Program. Duration: ca. 9:00.